Andy Clark and Will Curtis have been appointed as Academic Directors for education. They will join David Lamburn, Deputy Pro-Vice Chancellor (Education) and Gwen van der Velden, Director of Warwick International Higher Education Academy (WIHEA), in a new education leadership team formed by Chris Hughes, Pro-Vice-Chancellor (Education), to provide direction and coordination across key institutional priorities in education and the student learning experience. 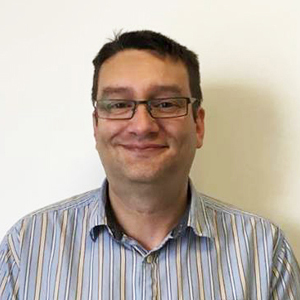 Andy, Professor in the Department of Chemistry and Fellow of the (WIHEA), will be Academic Director (Undergraduate) and will lead on championing undergraduate studies across the University, helping to strengthen and innovate in our programmes, and work to support joint and interdisciplinary degrees. 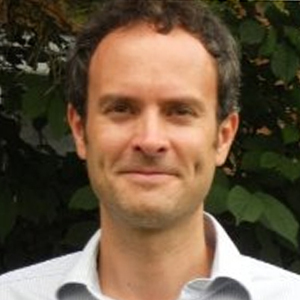 Will, Director of Academic Studies in the Centre for Lifelong Learning (CLL) and National Teaching Fellow, will be Academic Director (Partnerships). He will lead on the development of new and existing external partnerships, and regulatory and governance arrangements to ensure our teaching partnerships deliver excellent student experience and an inclusive curriculum and enhance our academic reputation. Andy and Will will work in partnership with academic departments, faculties, central service teams and the Students’ Union to develop our emerging education strategy , thus ensuring that Warwick programmes remain distinctive and at the forefront of excellence in national and international education agendas. This includes key areas such as the follow-up of ITLR outcomes, academic systems and quality assurance, innovation and learning experience developments, and response to external drivers such as TEF. There will be advertisements shortly for two further Academic Director positions responsible for Postgraduate Studies and Employability and Skills.